After spending hours and hours looking at internships, jobs and work experience I’ve finally found an internship that suits me perfectly. I’ve just started a three month internship with Brain Füd, where (in basic terms) I’ll be managing their social media accounts and thinking of new ideas to better their profiles. At the beginning of the month I went to Southend for a night and a day with my boyfriend. We walked the whole of that huge pier, tried and failed to win a Squirtle from one of those God awful grabby games and won a ridiculous amount of tickets in the amusements. We traded our tickets in for a Secret Life of Pets mug and Batman ball. It turns out that I’m not as amazing at golf as I thought I was. For some reason, I thought that Topgolf would be just as easy as crazy golf. As soon as I picked up my club and looked at all the targets, I knew that I was going to lose this one. I’ve been waiting a good year for this film so finally getting to see it in the cinema was a long time coming. I couldn’t put the book down so I was excited and nervous to see if the film would live up to my expectations. It did! Another thing that was a long time coming was FINALLY buying my own domain name. In case you haven’t noticed, my blog’s had a little makeover. 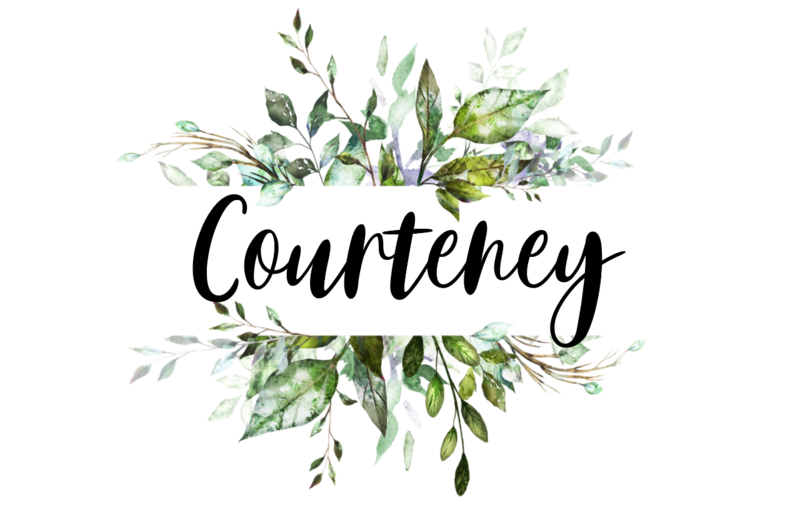 Instead of courteneynoonan.wordpress.com, we’re now a more professional http://www.courteneynoonan.com. Yaaaaaay! Why do I feel like everything that’s happened this month has been a long time coming? I wish I’d shared my blog with my family ages ago but that’s just how things work out sometimes. Unlike a lot of people I was actually really ready to go back to uni. I had a nice long summer from May until October and worked two jobs in Cornwall. I loved being at home but I missed my uni routine. I’m sure I won’t be saying all this in a few weeks when my assignments start creeping up on me.